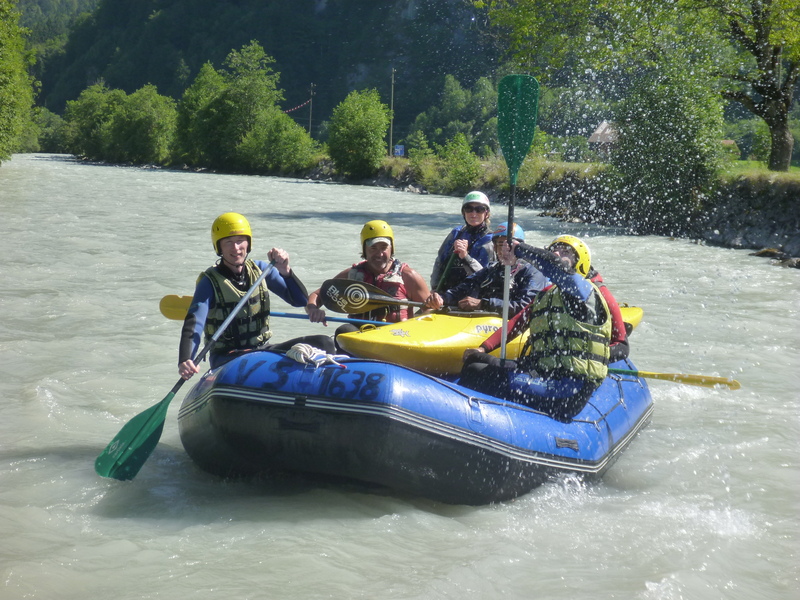 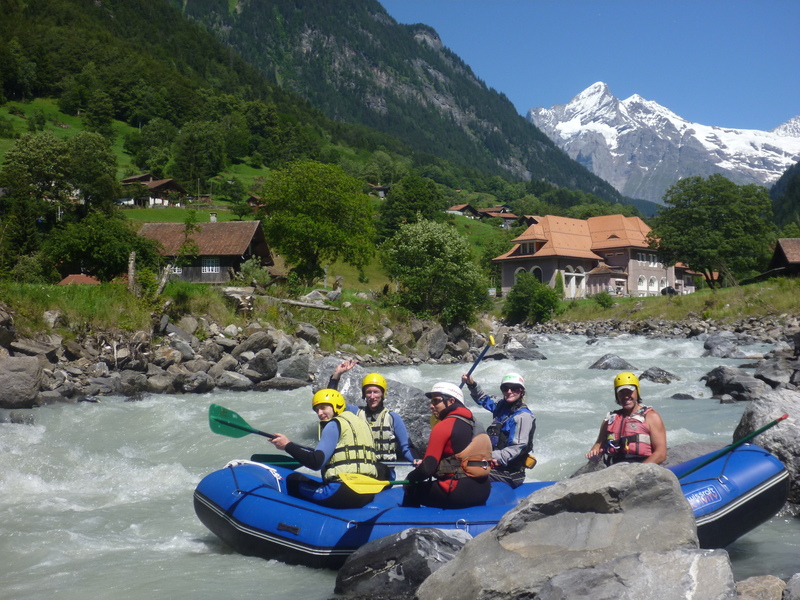 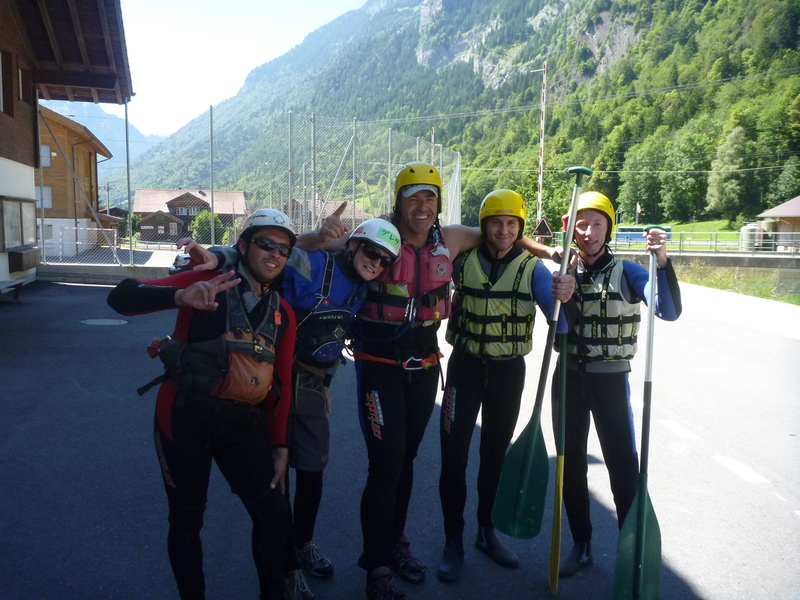 The river Lütschine offers some of the best whitewater rafting in the Swiss Alps. 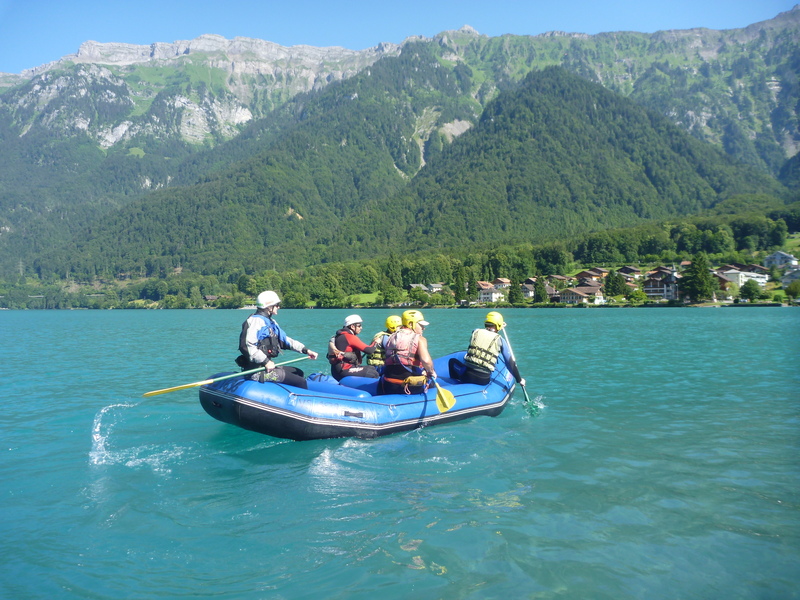 It starts below the Eiger North Face, continuous down the mountains and comes out into the Interlaken valley and the Lake of Brienz. 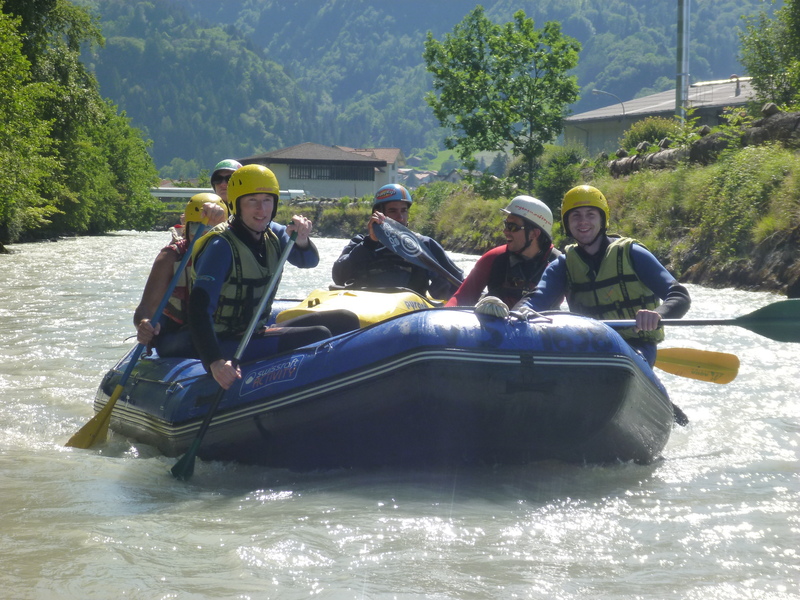 Some photographs and a movie from rafting adventure on the Lütschine river. 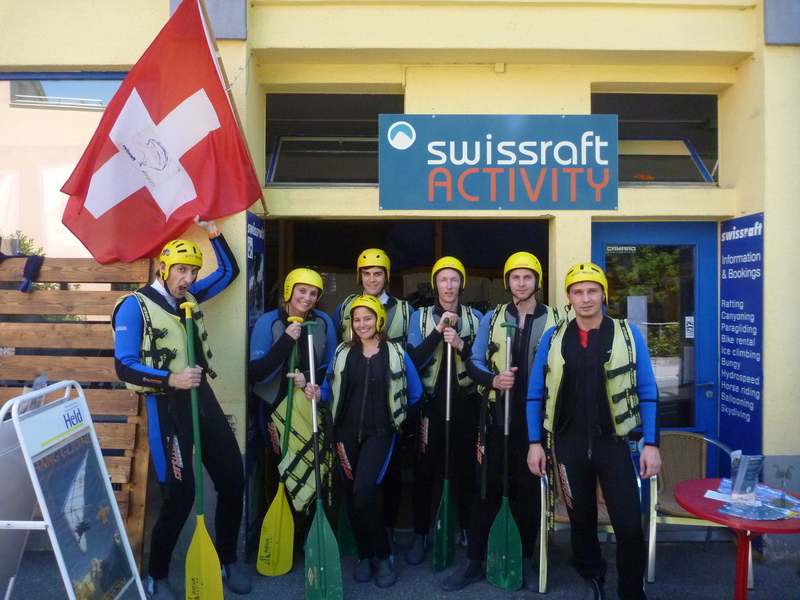 We made it with www.swissraft.ch which is located in Interlaken.